Sleeplessness or disturbed sleep is a common problem in the modern world. Stress, worries, work pressure and all the modern lifestyle leads to this disorders. Mudras are one of the easy methods to overcome this problem. How to Perform: Just placing the tips of index finger and middle finger at the base of thumb finger and apply little pressure this forms vaata-nashak mudra. This mudra is very much beneficial to over come sleeplessness. to know more about vaata-nashak mudra click here. Pran mudra or Kapha-kaarak mudra is beneficial to over come light or disturbed sleep. This mudra can be formed by joining the tip of the ring finger and little finger to the tip of thumb finger. Before doing mudras you have to find you bodily constitution (Vata, Pitta, and Kapha). I think the above mudras are useful for you. 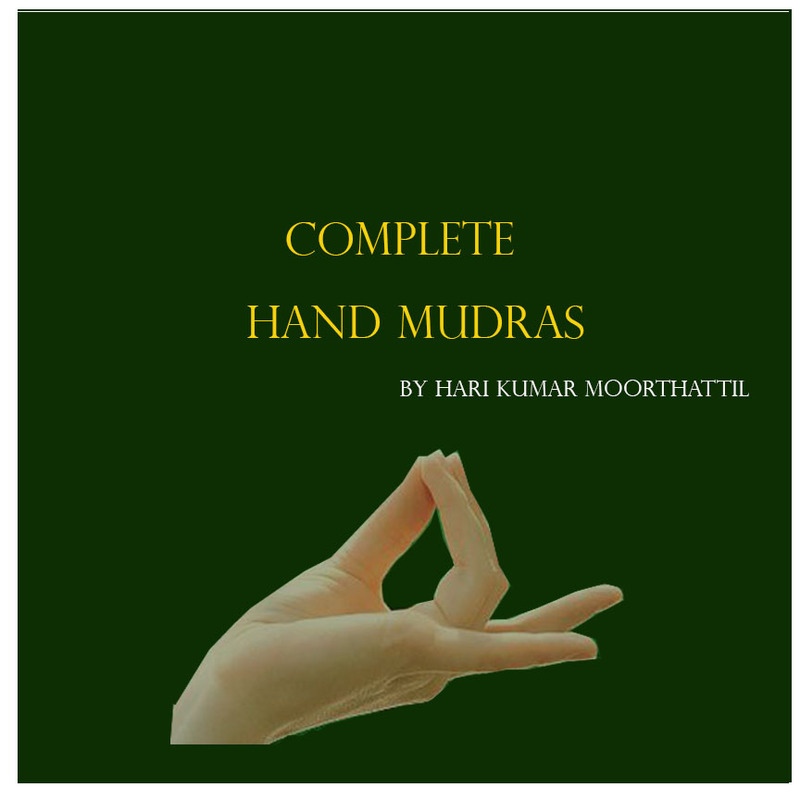 Also, check my book Complete hand mudras.